One morning, I woke up and the first thought that came to mind was: I want to bake peanut butter cookies. The best peanut butter chocolate chip cookies I’ve ever had. Now, don’t think I take those words lightly. I’ve made quite a few batches of peanut butter cookies in this lifetime already. But I remember reading Avery Cooks’ post on her version of the best peanut butter cookies, and I thought, I could also just tweak my tried and tested peanut butter cookie recipe and add two things that make cookies taste incredible: dark chocolate chips and rice crispies. You read that right: rice crispy cereal. The first time I added rice crispies to cookies, I made White Chocolate Corn Cookies that were so good, I put them on top of my holiday baking list (again, no easy feat since I go a little overboard with baking during the holidays). The rice crispies give a nice touch of pop and crackle to the subtly orange-flavored peanut butter cookies with dark chocolate chips. Orange and dark chocolate really go together very well. The orange flavor was imparted by fresh orange zest, my latest baking ingredient pet. 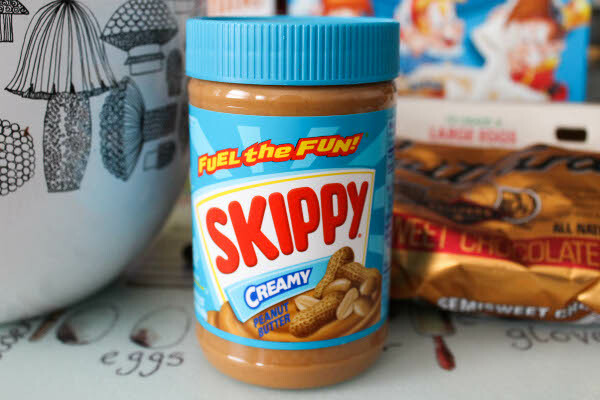 I also made sure to use commercial peanut butter: good ole Skippy. Not the fancy, healthy, grind-your-own peanut butter. I find that using organic (and expensive) peanut butter results in chalkier cookies, especially in flourless cookies. Yes, these cookies are made without any flour. Instead, these cookies are chock full of peanut butter, eggs, and rice crispies. They’re practically breakfast. They are super easy to make, too. I didn’t use a mixer, just a big mixing bowl and a fork to stir everything together. There’s no chilling time required, no flour, no butter, no hassle. And did I mention that these were the best peanut butter chocolate chip cookies I’ve ever had? 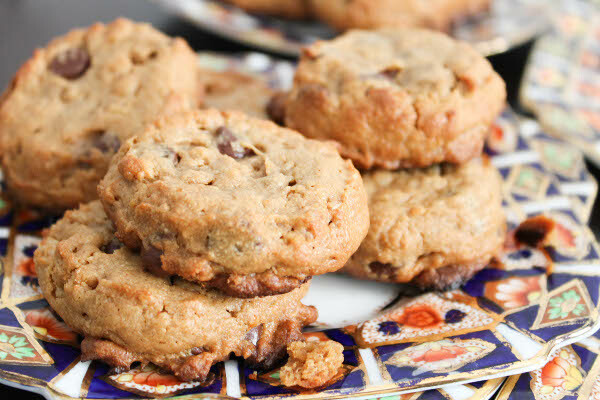 Sweet, dense, with dark chocolate chips strewn throughout, some chewiness and crunch from the rice crispies baked in the batter, and a hint of the sophisticated flavors of orange zest. Peanut butter chocolate chip rice crispy cookies. 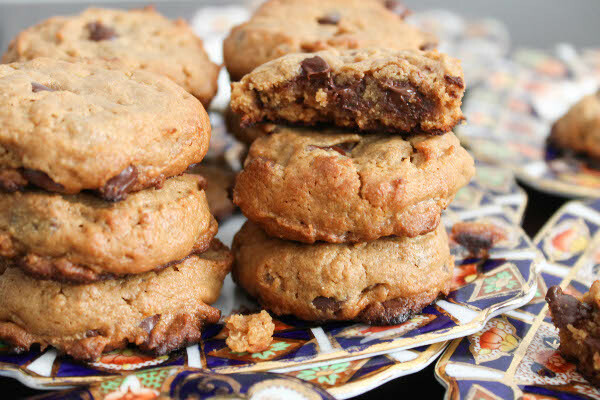 Another mouthful of words stuffed in one recipe title, another mouthful of cookies stuffed in my mouth. 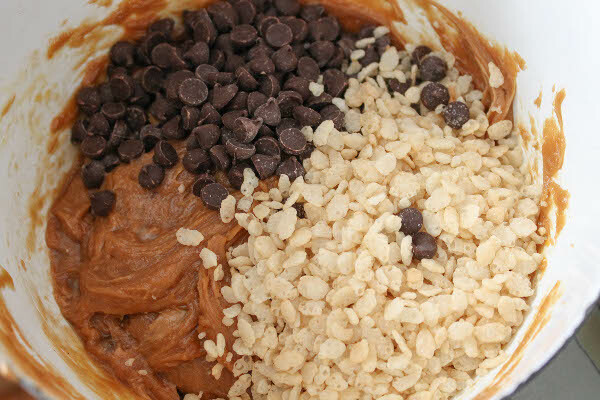 Combine all the ingredients, except chocolate chips and rice crispies, in a big mixing bowl. Mix by hand, then fold in chocolate chip and rice crispies. 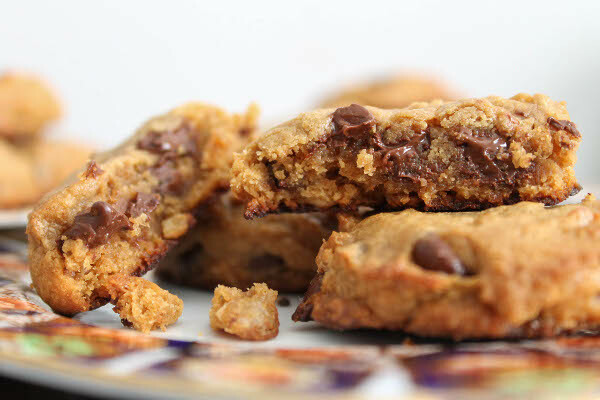 Using a standard cookie scoop (a generous 1 tablespoon of dough, or approximately 2 inches), portion out the dough and place evenly on a cookie sheet lined with parchment paper. Flatten the top of each cookie gently. Bake for 8-10 minutes, flipping the pans halfway. Let the cookies cool and enjoy! Moral of the story: when you wake up wanting to bake cookies, you go and bake cookies. oooh ooh ooooh! i love the addition of crispies…the melted chocolate is making my mouth water. Ummmmmm whoa. I’m obsessed with anything that has peanut butter in it. These look out of this world! And the addition of Rice Krispies — yessss. A must make! 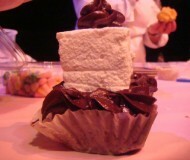 Excellent idea to add those Rice Krispies! Must add great texture and crunch! 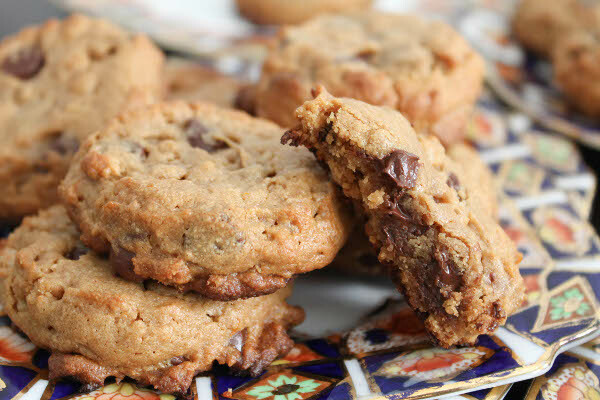 I’ve been obsessed with adding Rice Krispies to cookies lately – so good! 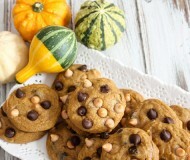 Love all of these textures and flavors combined into one cookie! Definitely not your traditional cookie! Definite pin-worthy recipe! 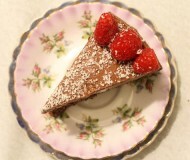 I gotta make these, love that they’re flour-free and gluten-free too! Thanks, Meghan! I just want to make it clear that the rice crispies I used (original Kellogg’s) are not gluten-free, but I know that there are a lot of gluten-free rice crispies out there! now i’m craving cookies!!! YUM. Love the Rice Krispies!!! Such a brilliant idea! I’ll definitely have to try these. I’ve never thought to add Rice Krispies to cookies, but can totally see how that would be an awesome idea! I’ve been adding toasted oats to mine and obsessed! Those cookies look amazing!Rice Krispies is a wonderful addition…Would love to try thi recipe! They look crispy and delicious! I love finding a really good cookie recipe. I love all of the chips in there. . . yum! OMG! I wanna bake cookies now! These cookies. So making these tonight and hoping they make it to breakfast tomorrow. All I need is a glass of milk and a plate full of these and I’m in heaven. 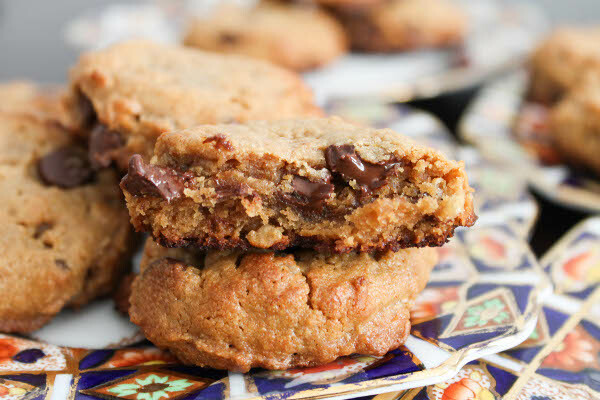 I love a cookie with a bit of crunch and these look incredible, Bianca! Those cookies look irresistible! I bet they taste terrific. totally practically breakfast. just add some bacon. I’m loving the crispy component to these…what a nice surprise! I’ve seriously got to try rice krispies in a cookie! I somehow always figure it would break apart and you’d lose the crunch once baked into the cookies. These look and sound amazing; I was really surprised that there was no flour in them at all. Too funny – for the past few weekends, I’ve been craving peanut butter cookies, and I keep pushing the craving away. I need to make peanut butter cookies NOW. Thanks for the nudge! I am LOVING the crunch factor here! 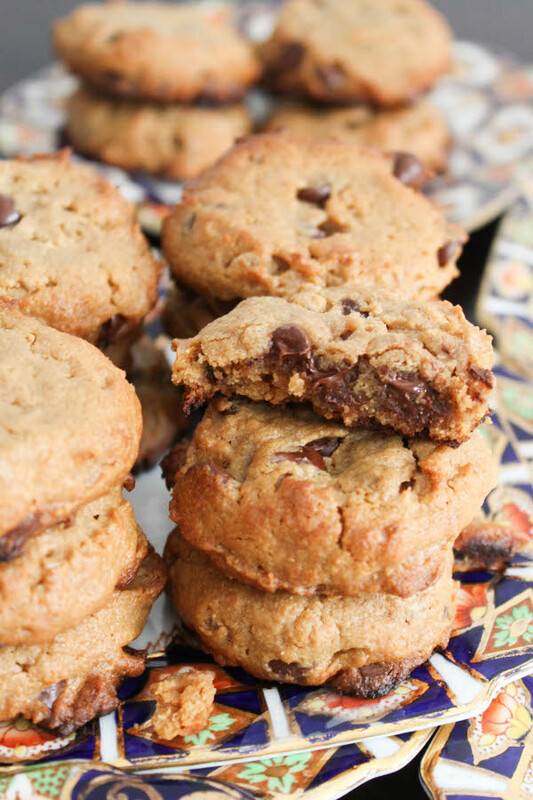 ANd these are so thick and chewy…definitely cookie perfection. These just look and sound so completely ridiculously good. I love the addition of rice crispies, I’m not used to seeing them anywhere but in rice crispy treats! Bookmarking this Bianca.. looks delicious and the best part is NO BUTTER or OIL! I don’t mind all the fat coming from PB. Eggs don’t count. :-) Gorgeous photos. usually, my first thought is something along the lines of ‘i don’t want to get up.’ good for you–the cookies look amazing! I love when cookies are still a little chewy in the middle, these look perfect. Looks so good Bianca. Love crispies, pb and chocolate. The trifecta. Oh my gosh, amazing recipe. Totally pinned and I’m SO making these soon! :) Thank you! All I need is a big glass of milk and these cookies. I’m so in love with these cookies. They’ve got ALL the good bits I love! Hy! I want to make this recipe but I can’t find rice crispies in my country. Can I substitute it with something else? Like corn flakes or any other kind of cereal? How come not flour. The flavor was wonderful but they fell apart?